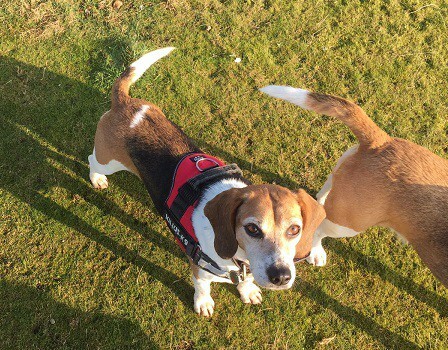 Currently in the care of Pro Dogs Direct, Lucy is 5 year old Beagle, neutered and an absolute angel. She is an ex-breeding dog who hasn’t had the happiest of lives so far. Pro Dogs Direct are now looking for new owners to offer Lucy and new home, who have the time and patience to allow her to blossom and become a much loved pet. Lucy is very nervous, but she walks well on a lead and harness. She is super friendly with other dogs and needs to be re-homed with at least one other resident dog. Please do not apply to adopt Lucy if you don’t already have at least one other dog living with you. 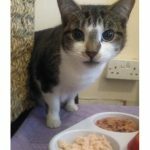 New owners must understand that Lucy is not a ready made pet, and she will need your time and patience to help her to settle. As long as she is curled up with another dog Lucy is fine to be left for short periods and is not destructive. Her house training is a work in progress so a few accidents should be expected initially until she finds her way and settles in. 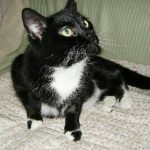 Lucy can be re homed with older teenagers who understand that she is nervous and will take time to find her feet. Lucy has been neutered, vaccinated and micro chipped and is currently staying with foster carers in Southampton. For further details regarding dogs available from Pro Dogs Direct please email us or visit our website and complete the online application form. All potential adopters are home-checked and set donation apply for all dogs. If you are interested in giving a new home to Lucy, please get in touch with the owners-keepers today. Pets can be listed for adoption by private individuals, animal charities or voluntary groups, and each will have different contact preferences and adoption procedures.